It’s that time of year again to vote for the future E-Board of ALPFA at UIC! Please join us in choosing the leadership for our organization for the 2019-2020 academic year! Make sure you’ve made all nominations you wanted to. If you haven’t yet, click here to nominate someone. Elections will be held in the basement of Burnham Hall in room B6. Join us for a presentation by Microsoft! This meeting will be held on-campus in Douglas Hall 310. Join us for another game night! This time, we’ll be competing in games similar those on the show Minute to Win It! This event will be held in Stevenson Hall 220. 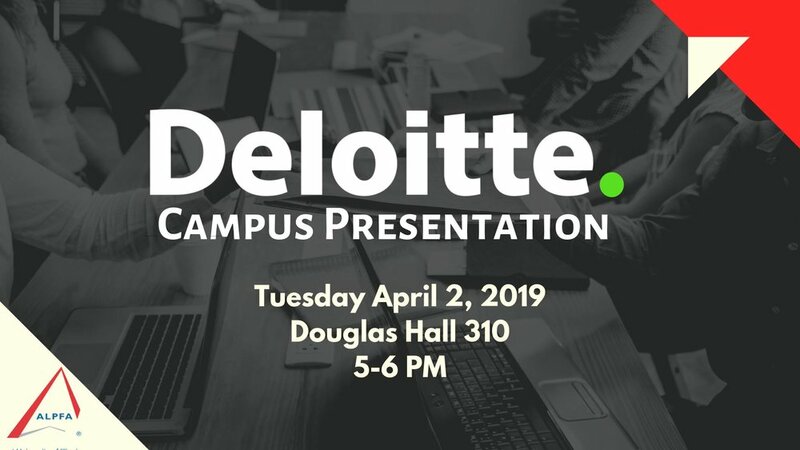 Join us for a presentation by Deloitte! Join us while we volunteer at this year’s Bank of America Shamrock Shuffle! We will help check-in hundreds of volunteers for the event. Click here to register on the marathon’s official website and fill out the required fields. Sign up on our spreadsheet here. The deadline to register is Monday, March 18! Apply now for the ALPFA Member Scholarship for the 2019-2020 academic year! Requirements for qualification and instructions for submission are included in the application. Interested in working somewhere extraordinary? We will have a special UIC Alumnus Dulce Hernandez, a PR Specialist at the Field Museum, sharing future and current intern and career opportunities within the museum. Come and bring your friends to learn a different kind of work environment! 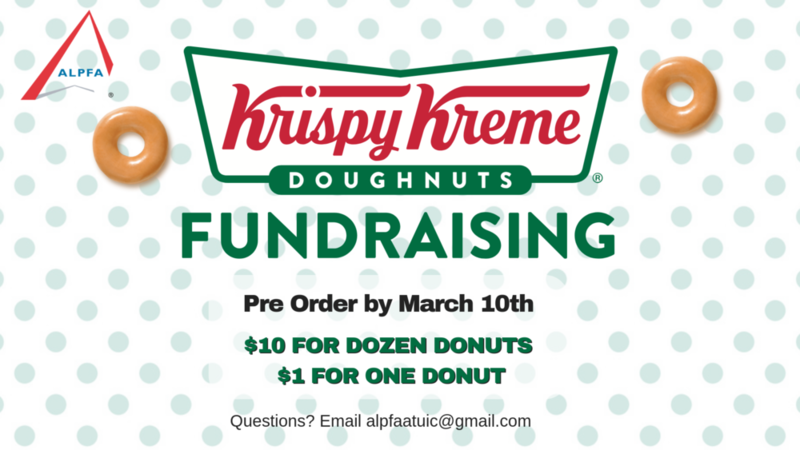 We are excited to bring you a Krispy Kreme Fundraiser! You can order single doughnuts or order by the dozen! We accept Venmo, Zelle/QuikPAY, Paypal, and cash. Click here to place your order! The deadline for preorders is Saturday, March 9, 2019. If you do not place a preorder, do not despair! We will have extra doughnuts for sale on the day of distribution; first come, first serve. Join us for a First Impression Workshop lead by the UIC Graduate Advisors! Learn how to give the best first impression when coming into contact with important employers or for job interviews. Make sure you have what it takes to make yourself different from hundreds of other applicants! This meeting will be held in Douglas Hall 320. Join us for our first social of the semester! We will be playing our version of Family Feud: ALPFAmilia Feud! This event will be held on-campus in Douglas Hall 320. Join us for our on-site visit with Blue Cross Blue Shield! The deadline to sign up is Tuesday, February 5. Join us for our first general meeting of the semester! This meeting will be held in the Latin American Recruitment and Educational Services (LARES) Office in the Student Services Building (SSB). We ask everyone to bring your favorite holiday dish! If interested, please click here to access the sign up sheet. We will coordinate rides to the ice rink if needed. Join our volunteer collaboration with NSCS! Drop off donations (gloves, hats, etc) at the White Oak Room in SCE during the hours of 2:00pm - 7:00pm. Help assemble care packages from the donations received in the White Oak Room in SCE during the hours of 12:00pm - 4:00pm. After the care packages have been assembled, help distribute them. Additional Details: Avoid donation of clothes (sorting reasons). Drivers would be much appreciated on November 17 because we will be distributing the packages to the homeless throughout the city. No donation (items/cash) is too small. Blankets would be much appreciated. We will have a donation bin at SCE throughout this week to drop off donations if people are unable to Friday and/or Saturday. Donations can also be brought Saturday, but it would be preferred if they are brought beforehand. Join us in BSB 315 for games with your fellow ALPFA members! Do you want to be a business professional but do not know where to start? We will be collaborating with LARES to bring you the resources you need to succeed. This meeting will be held in the LARES Office in SSB. Don't forget to buy your ticket for the Scholarship Committee Dance! All the money we fundraise goes to scholarships that aid our students, so please support! Bring your tíos, tías, abuelas, vecinos, EVERYONE is invited! Have a fun time dancing while helping a cause! Join us while we volunteer at the Greater Chicago Food Depository! Participating in this activity counts towards your service hours! Click here to register on their website. After registering, please add your name and email to our list here. Please be sure to register by Sunday, November 4, 2018! 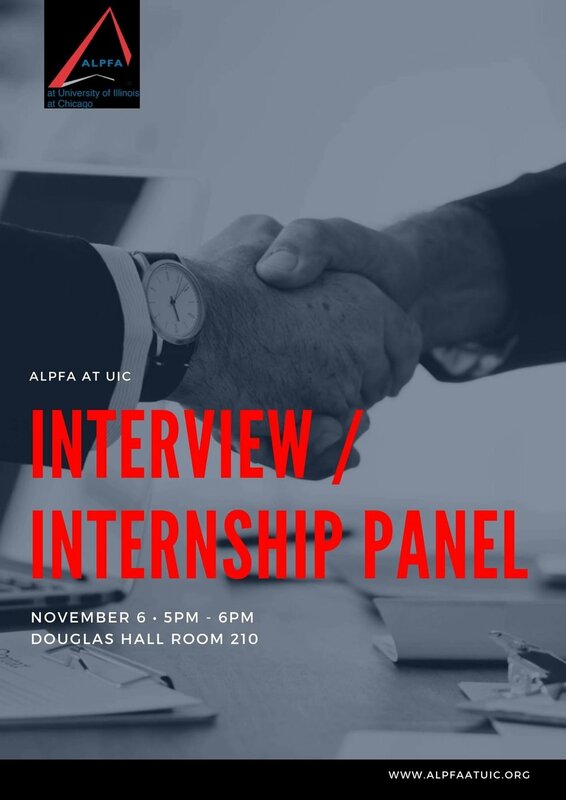 Join us for an Interview/Internship Panel hosted by your fellow ALPFA members! This presentation will be held on-campus in Douglas Hall 210. 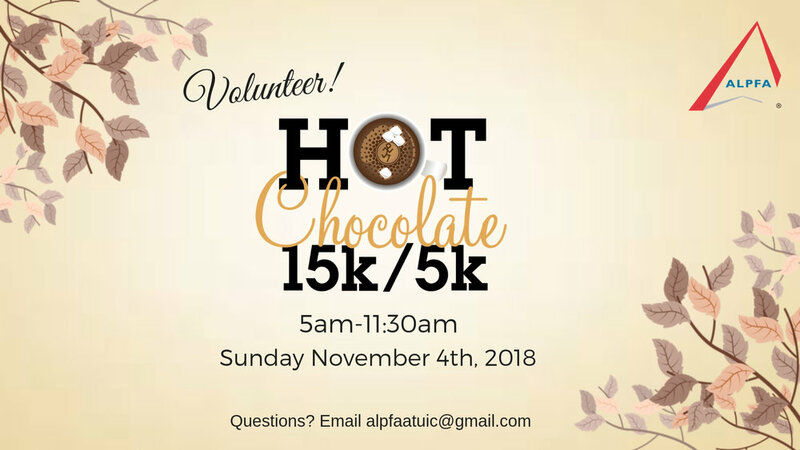 Join us while we volunteer at this year's Allstate Hot Chocolate 15k/5k! Register on the marathon's website. Click here to go to their site. Add your name and email to our list. Click here to access our list. Please be sure to register by Monday, October 22, 2018! Join us for a presentation by Target! This presentation will be held on-campus in Douglas Hall 320. Join us for a presentation by Allstate! This presentation will be held on-campus in Douglas Hall 310. Click here to register for the 2018 ALPFA Midwest Region Symposium! This year, it will be held at Loyola University! If you are interested in going, please be sure to register by Wednesday, October 10, 2018. Join us for a presentation by Aon! Join us while we volunteer at this year's Bank of America Chicago Marathon! Register on the marathon's website. Click here to go to their site. Scroll down until you see "DATE & TIME." It should say "[UIC ALPFA]" in this section. Click the "SIGN UP" button on the right, then follow the steps from there. Add your name, email, and phone number to our list. 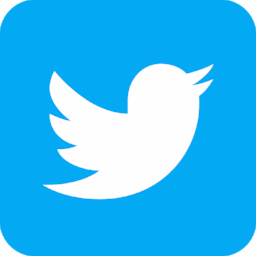 Click here to access our list. Please be sure to register by Monday, October 1, 2018! Stop by the Newman Center in between classes for elotes! 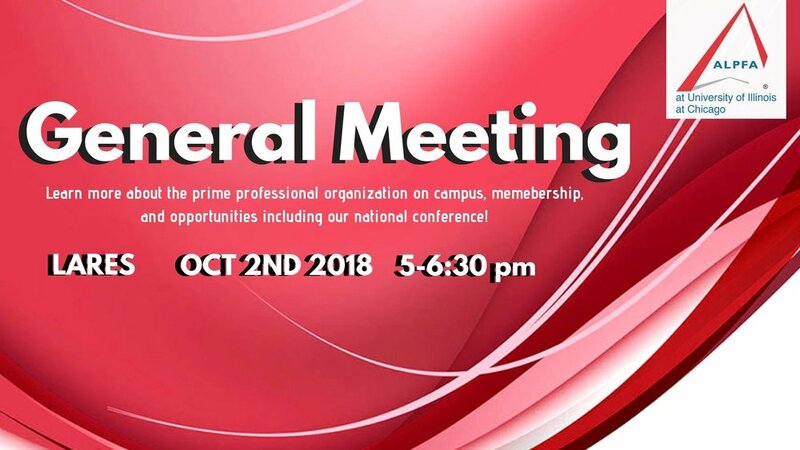 Join us for our first general meeting! Join us for our on-site visit with Groupon! If you have any questions or concerns, come visit the ALPFA table in the lobby of Douglas Hall!